​We're cleaning up Baltimore and the rest of the Mid Atlantic one pressure wash at a time! Pressure washing or power washing is one of the most versatile and powerful methods of cleaning the outer surfaces of any property. It can be applied to almost any building or outdoor area. This is just some of the jobs that we have done in the past at Baltimore Power Washing, but we are prepared to talk to you about the dirt things that is troubling you. If any part of the exterior of your Baltimore, Maryland property could use some touching up, chances are, hiring Baltimore Pressure Washers is your best bet. 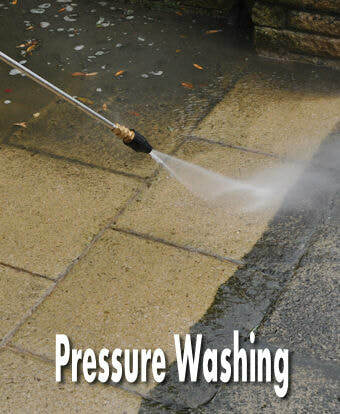 Our pressure washing service will be able to make the difference you are looking for. ​Call us or fill out the contact form and Baltimore Pressure Washers will contact you right away and share with you the advantage of our amazing pressure washing service, which includes but is not limited to the following:Baltimore Power Wash offers Power Washing in Baltimore, Roof Cleaning in Baltimore, Parking Garage Cleaning, and Pressure Washing services in Ellicott City, Columbia, Annapolis, Maryland and all of the surrounding counties. Baltimore Power Wash is a licensed, fully insured business that has operated in the greater Baltimore area for several years now. 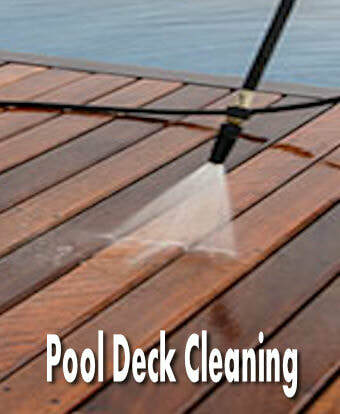 We Currently offer both Residential and Commercial power washing services and roof cleaning in Baltimore, Maryland. ​ Our pressure washing service is affordable, and it gets the job done faster than any other method of external cleaning. Fill out the short form above, or give us a call, and let us know what your pressure pressure washing needs are, as we will wash away that dirt. Contact Us Now! Baltimore Pressure Washing is a full service residential, commercial, and industrial window cleaning & pressure washing company. The good news is after you have your home or business exterior power washed, we can professionally clean your windows too! You heard me correctly, we do windows! 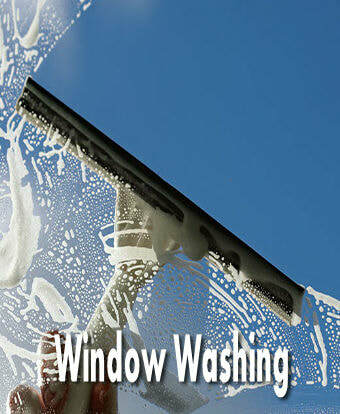 Baltimore Window Cleaning & Pressure Washing Services. 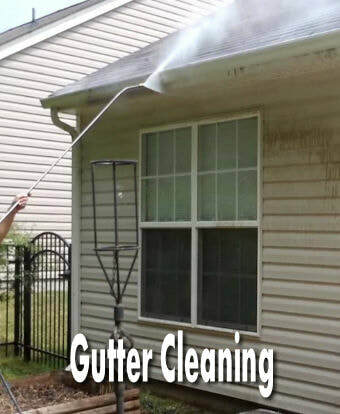 Ok, we might not be able to pressure wash away all your troubles, but you have to admit, that dirty deck, moldy siding or stained driveway has been troubling you, and we can wash those troubles away. We love working in Baltimore and the surrounding areas, but we also are prepared to work up and down the Mid Atlantic coast. We have created new and innovative ways to improve results and cut time on the job – which saves our customers money. Sometimes the work you need requires a lot less than what you may think. We'd love to help – our goal is to establish a relationship with all of our customers that will last year after year! ​Baltimore Pressure Washing can remove years of environmental pollutants, mildew and dirt from your home, business, driveway or parking lot. 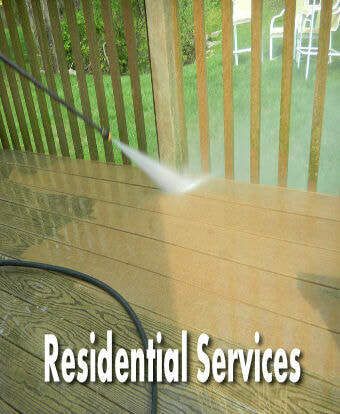 When you hire Baltimore Pressure Washing, we will not only improve the look of your deck, home or business, but it helps protect the surfaces as well. When you use us for annual cleanings pressure washing can improve paint life along with removing damaging mildew and mold spores that cause allergies and destroy your surface areas. Baltimore Pressure Washing is a locally owned and operated business since 2001. Our number 1 goal is to provide each and every one of our customers with 100% total satisfaction. Our years of experience is built upon our valued repeat customers and their word of mouth referrals. We provide top quality service, experience and workmanship to our customers at a fair and affordable price. We provide pressure washing services to residential and business customers in the Baltimore and surrounding areas. We are fully licensed and carry complete worker’s compensation and all the proper liability insurance. We are fully accredited by the Better Business Bureau since 2006. Our entire crew consists of expertly trained pressure washers and window cleaners. They are trained to pay the highest attention to the detail and level of service that they provide. Our work is 100% guaranteed. If you’re not happy we’ll make it right. We have been insured to do the work on our ladders to work on your roofline, which many “fly by night” companies don’t carry on their employees. Our insurance not only protects us, but it protects you as well. Baltimore Pressure Washing Provides You A Clean Path! 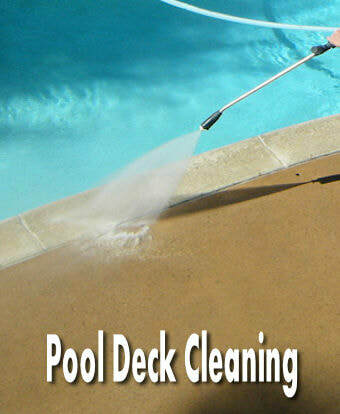 Our job at Baltimore Pressure Washing is to make cleaning your home or business as easy and stress free for you. You don’t have to be at home or the office, if you don’t want to be. We’ll leave a note on the door, to let you know that the job is done and complete. (Although, we’re sure you be able to see that we have been there.) It’s really that simple. We want to make sure that your experience is pleasant, enjoyable, easy and stress free for you. 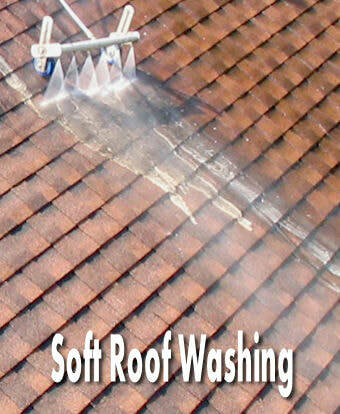 ​We provide quality commercial and residential pressure washing services that you can trust. 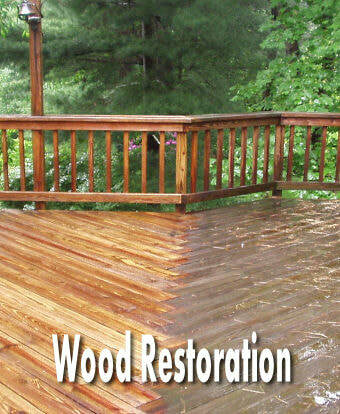 We are one of the leading pressure washing companies in the mid-atlantic area, Baltimore and the surrounding areas. 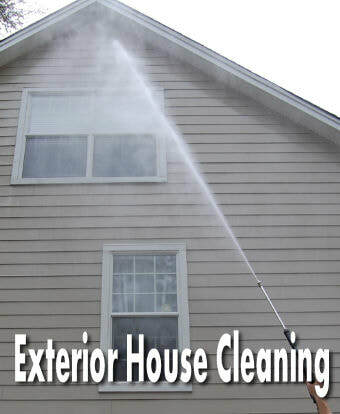 While there are many companies in the exterior cleaning industry, there are several things that we do that sets us apart from our competitors. Here at Baltimore Pressure Washing We Mean It When We Clean It! We use state-of-the-art commercial grade equipment and cleaning agents. Our staff attends regular seminars and conventions to keep up to date on the latest cleaning techniques, cleaning agents and cleaning processes. We pride ourselves on providing superior workmanship, excellent customer service and quality cleaning services. Baltimore Pressure Washing can help you with both high or low pressure washing services to keep your home or commercial establishment pristine. You can count on Baltimore Pressure Washing for a job well done, and that we will provide you with more that you expect, we love to exceed your expectations. ​We’ve create new and innovative ways to improve the results for you and cut the time on the job, which saves you money. Many times, what seems difficult to you, may not be as difficult as you think. Don’t hesitate to contact us about your dirty jobs, we help you clean it up. We are prepared to handle any questions or concerns that you may have about cleaning your home or business in the Baltimore area, the surrounding areas or in the mid-Atlantic. Helping To Clean Up The East Coast!